Don't the smiling faces of Pansies just make you happy? While considering what my next tutorial would be I considered a few of my favorite flowers; the ones I go to year after year to fill my flower beds and planters with each summer. 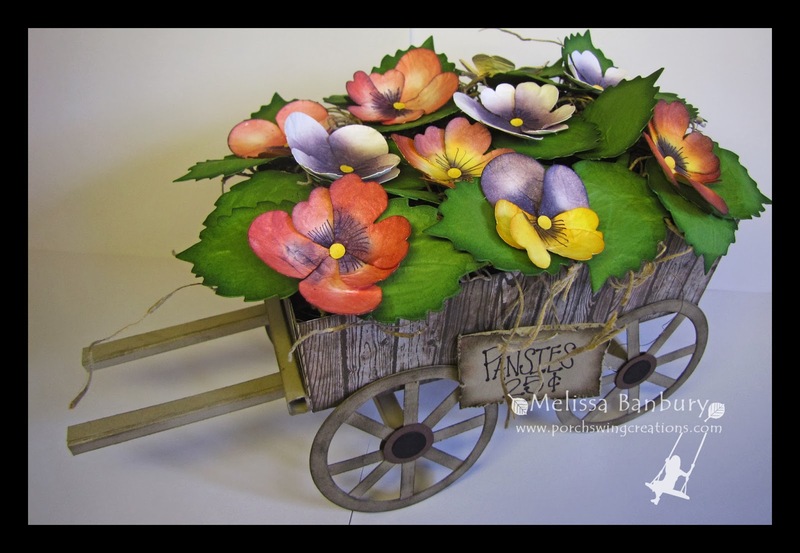 Pansies seem to be one of the only flowers that can survive our wind storms, drought years, wet years, hot summers, cold summers...they're pretty much number one in my books and therefore the perfect flower for my next tutorial! 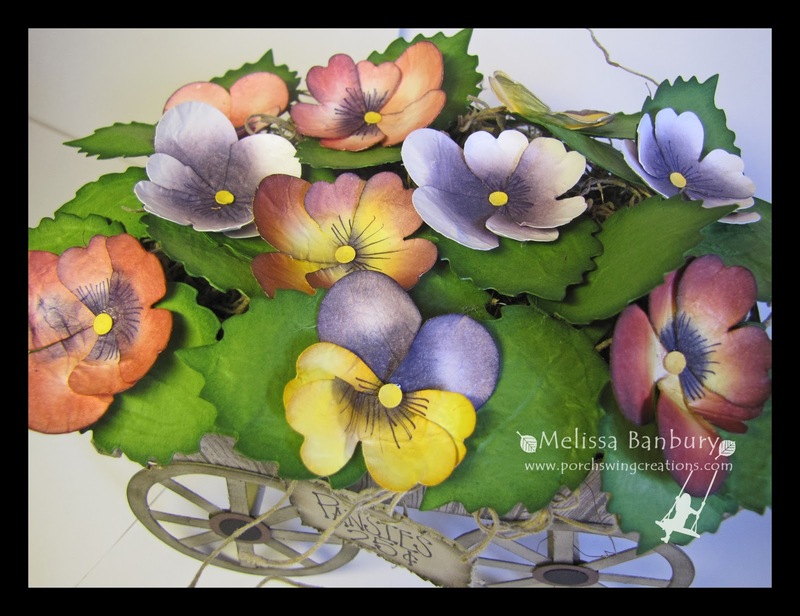 I studied many photos of the different kinds of Pansies before attempting the color combos you see here in the final product. I love how some variations are so vibrant and showy while others are muted and pastel like. 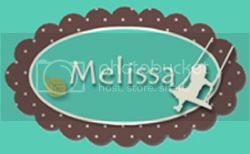 I've made 4 color variations, each of which I share in my tutorial with step by step instructions. I've nestled them within a Rustic wagon complete with signage, ready to head off to Market. The tutorial also provides step by step instructions to re-create the wagon making it super simple to make for yourself! Keep in mind that although I've displayed my Pansies within a flower arrangement setting they are easily adaptable to use in many other projects. Due to the fact that they are only slightly dimensional they could be easily used on a card front once assembled. Imagine how stunning that would be! The finished dimensions are approximately 5" high and 9" long from the tip of the handles to the back of the wagon. I have mine displayed along with my Barrel of Tulips and it looks fabulous as the colors compliment one another so well! I have high hopes of adding a few more creations to make my own little indoor garden that will never need watering. It's made my front entrance so bright, cheery, and inviting to come into! I wish I was getting married again - these would make lovely eye catching arrangements at a Country wedding, don't you think?? If you would like to purchase your own tutorial, please visit my Tutorial Store tab at the top of the page to be re-directed. I'll to be back tomorrow with a quick photo tutorial on some cupcake toppers I'm working on for my niece's birthday! See you then! -21c this morning!!! BRRRR!!! 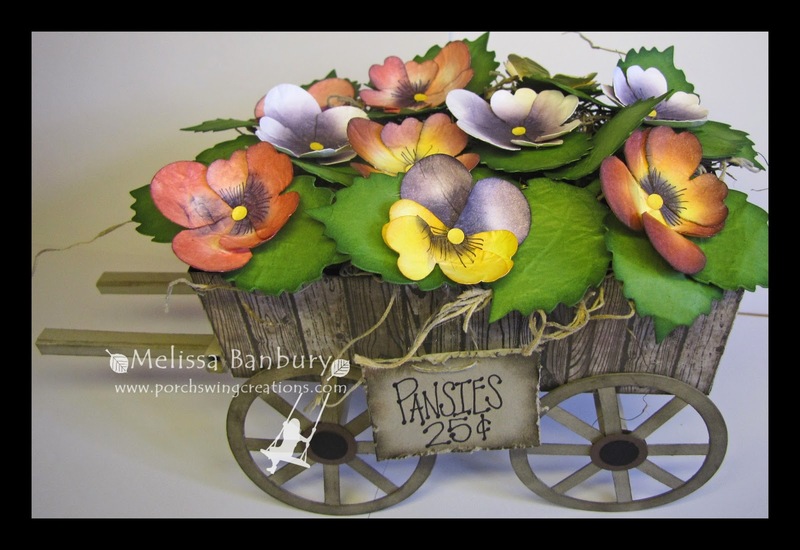 Your pansy cart just makes me yearn for spring. Will have to make these flowers to get my mind off this cold weather. AMAZING!!! This is a wonderful creation and I love your pansy creations.